The Foundation Area at Cheltenham Primary School is a vibrant and engaging space. The students and teachers in Foundation love working together every day to learn, be challenged, connect and have fun. Our teachers ensure that the learning is constructed for varied needs: providing us with a range of experiences that are ‘hands on’ and student centred. In Foundation an emphasis is placed on developing a love of learning, social independence through the development of friendships and use of social courtesies and independent organisational skills such as looking after one’s own belongings. Each day we engage in structured Literacy sessions where our children learn to become readers and writers. They consolidate their understanding of single letter sounds, and begin to blend these into words when writing. They listen for and write sounds in words and work on developing a known bank of sight words. Children also learn about number in explicit Numeracy sessions; counting, shape and measurement and most importantly learning how maths relates to our world. In Term 1 the Foundation focus for the first few weeks, is on establishing routines and learning about the school environment. ‘Me, My Family and My Special Places’ is a point of investigation at this time. Curriculum content is explored through shared discussion and inquiry to promote student understandings. We support our Foundation students to become 21st century learners! 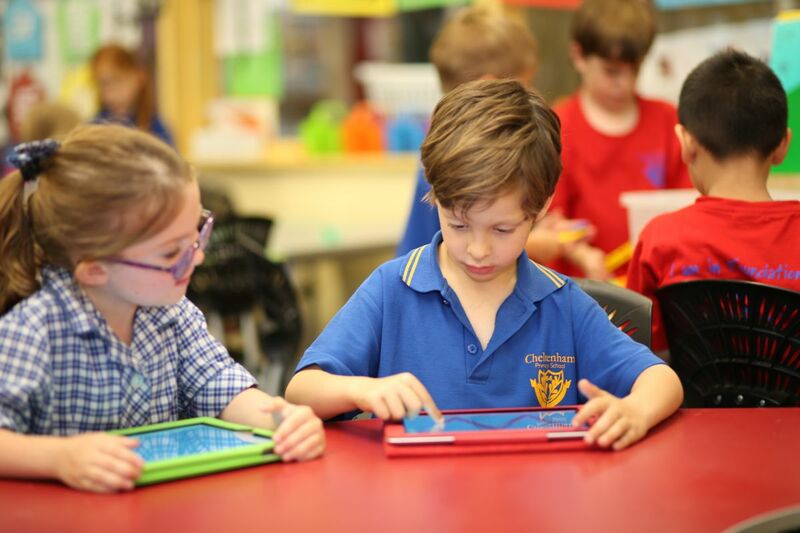 Each classroom has a range of digital technologies for children to use. We use these tools to support our learning; practice skills such as counting and letter knowledge, as well as creating and presenting their ideas. 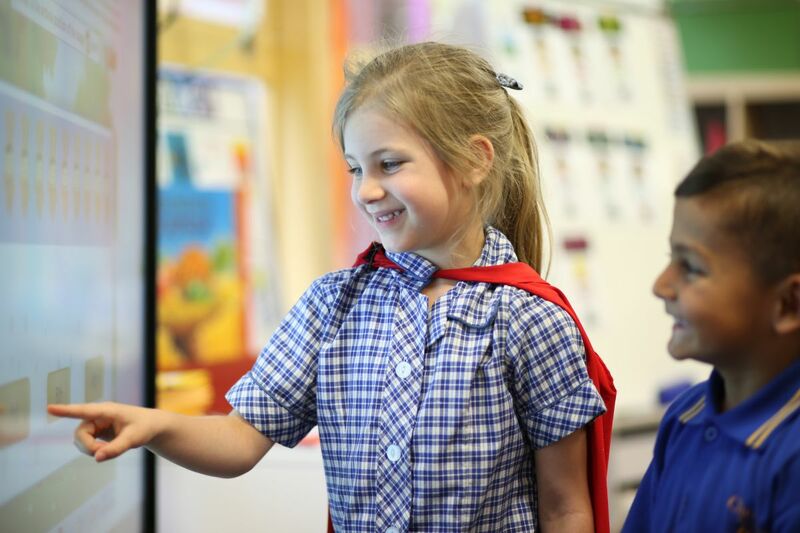 Foundation at Cheltenham Primary School allows all students to access learning through their own interest and needs. 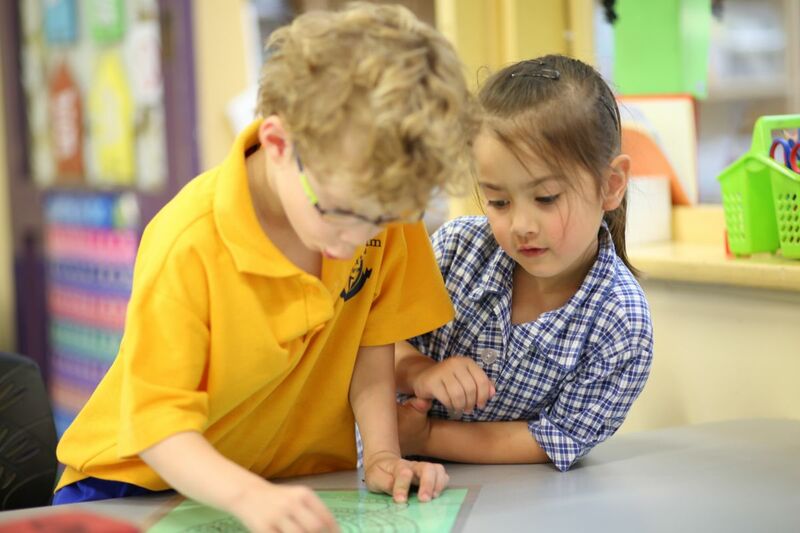 Inquiry sessions allow the children to enjoy a sense of challenge, independently or to cooperatively solve problems and experience a sense of achievement by investigating their own areas of interest. We believe young children learn best through first hand experiences that are relevant to them. The Literacy and Numeracy learning intentions for the week are reinforced at the commencement of all instruction. Through project based inquiry, the children explore many familiar facets of daily life.